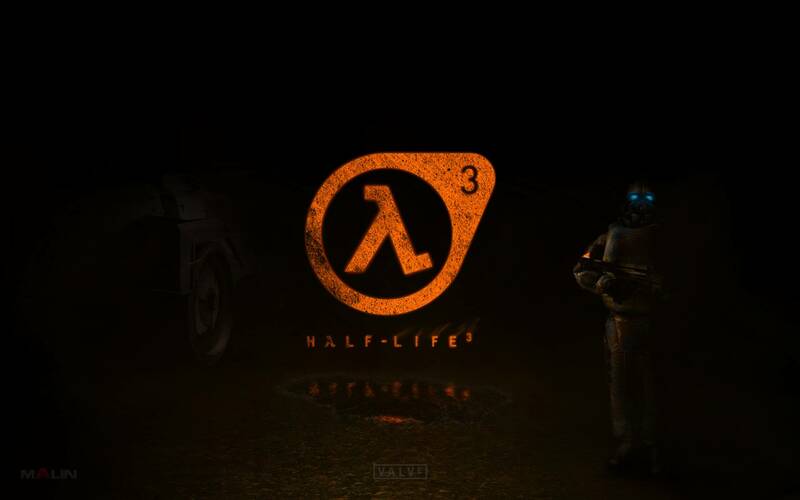 Fans of the long running Half Life series got a bit of a lift over the last few days when they saw that Half Life 3 was actually listed on Steam. Of course, almost from the very beginning there seemed to be something a bit fishy about the fact this game had all of the sudden popped up. As DSO Gaming has pointed out recently there were clues such as the lack of a dash in the title. That dash has been showing up since the series first launched. One particular fan actually took the time to write to Marc Laidlaw and asked him flat out whether or not Half Life 3 was coming. In no uncertain terms, the producer sent back a rather short and sweet email saying “it ain’t us.” This of course means that some other company has actually put that listing up on the site. Valve had nothing to do with it, according to Laidlaw and that of course, begs the question as to why it was put up at all. It seems as though someone has simply been trolling the Half Life fan community in order to get a few laughs. That’s certainly not something that is unheard of when it comes to the video game community. Perhaps whoever did this just wanted Laidlaw to have to fight off all new rumors that Half Life 3 was coming. It appears he has to do this every few months. That’s likely why the Half Life 3 producer is so good at dispelling the rumors quickly.